Headed to THE PLAYERS® and wishing you could live the Ponte Vedra Beach lifestyle every day? 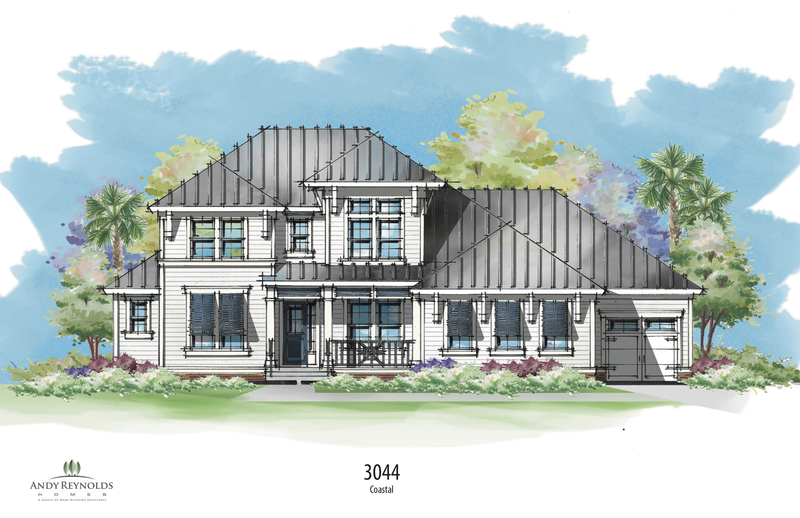 You can at Preserve Pointe, a coastal enclave of ten luxury home sites in Ponte Vedra Beach just a stone’s throw from TPC Sawgrass off Palm Valley Road. Each of our custom homes will feature coastal architecture with metal roofing, an open floor plan, and Andy Reynolds Homes’ signature high end finishes.